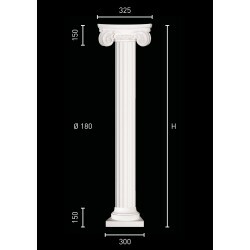 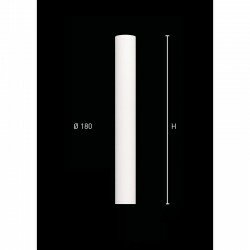 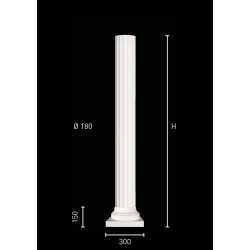 Plaster column with fluted pillar of 18 cm in diameter with capital and classical pedestal. Plaster column with fluted pillar of 18 cm in diameter with capital and small classical pedestal. 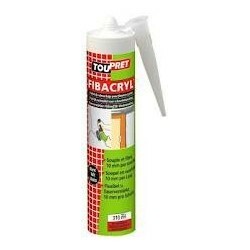 The columns are used for the decoration of bays, arcades, entrance gate or to support various objects: statues, busts, glass or marble shelves. 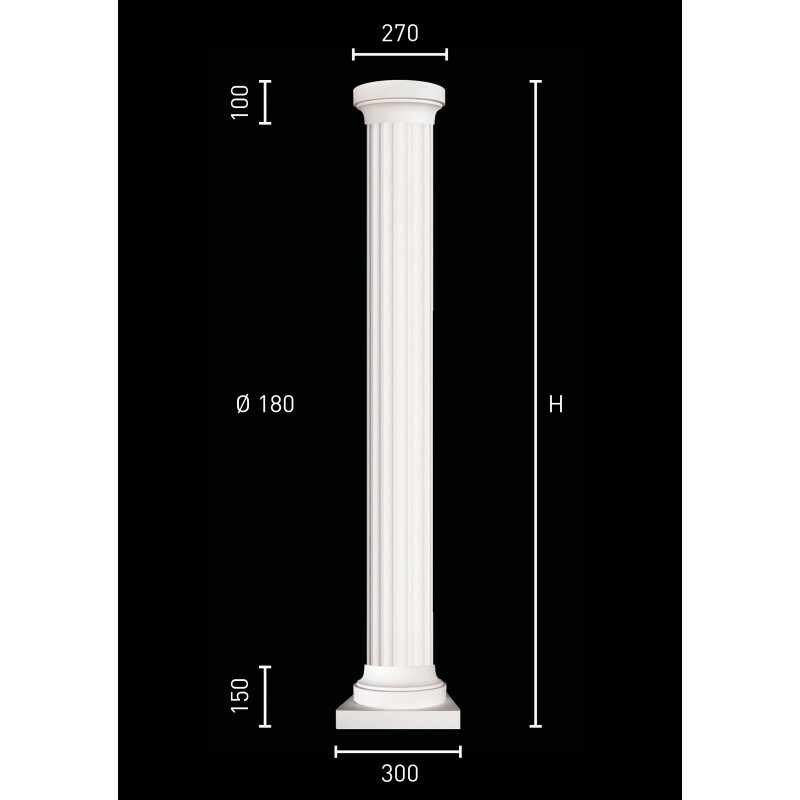 The columns are hollow, reinforced with vegetable fibers (staff) and can bear weight up to 60 kg per column!